Marker training is one of the most revered methods of training for dogs and other domestic animals. It focuses on positive reinforcement and entails clear communication between you and your dog using sound. This method was adopted from the marine mammal training guide and is the perfect method for training your dog. The clicker method falls under the umbrella of marker training methods. The clicker method uses a small clicker (available at the pet store) to make a clicking sound indicating that the dog is doing the desired action. Marker training is a broader term which can include verbal cues, whistles and other sounds to train the dog. Training the dog can be challenging in a few cases, but otherwise, they are gentle animals who train easily. Positive reinforcement is necessary to train the dog and not frighten it, a frightened dog may listen to you, but the latter consequences can be very real. This is why using a positive reinforcement method such as Marker training is necessary. 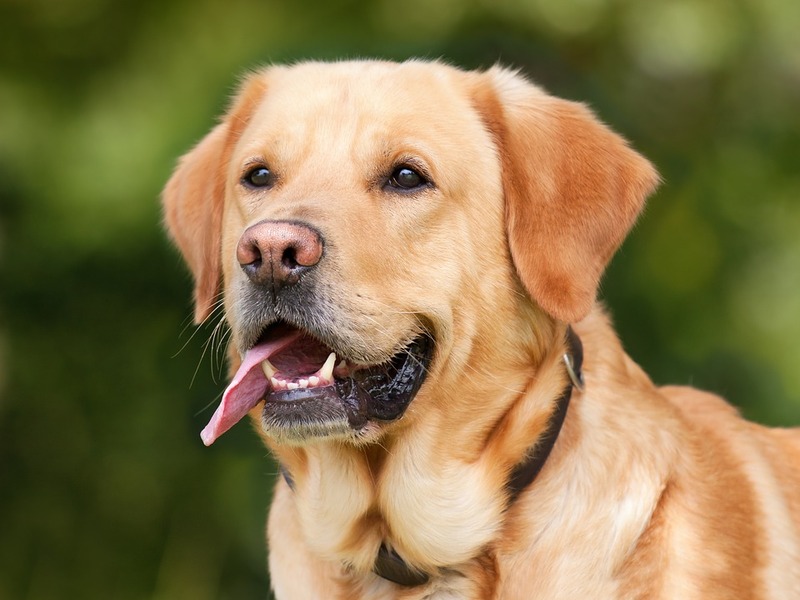 Here are a few reasons why it can be the best suitable training method for your dog. Motivation comes from within, and in this case, your dog is going to be motivated. How? Marker training associates the sound of clicking or the whistle with a yummy treat. 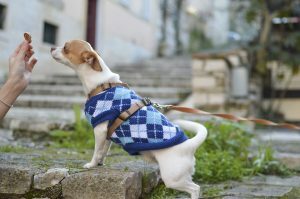 Once your dog is completely aware of this pattern, it will try to maintain good behavior at all times and find new ways to get an extra belly-rub a few more treats or a walk in the park. The marker is an indication that it has done well and this will be appreciated. This training method does not require a professional, you can easily train your dog by using this method yourself, and this will help you and your dog both understand each other’s nature. Spending more time together, teaching and feeding your dog treats can do wonders for your bond and trust. Using the marker method removes the confrontation and aggressiveness from the owner-pet relationship. If the marker is not clicked your dog will automatically understand that it has done something wrong and there is no treat coming its way. This will ensure that you are raising a calm and tolerant dog that will not harm anyone even when it feels aggressive. Dogs are intelligent creatures who file a mental camera analogy each time an action gets them a treat. The use of a particular sound as a marker clarifies to the dog that its behavior is good, unlike verbal cues that can vary in tone and may confuse the dog. This will make sure that the dog repeats good behaviors that will earn it some extra munchies or belly-rubs. This is a two-way relationship which will build trust and confidence in the owner and the dog. Your dog will not be frightened and scared when it does something unacceptable rather it will focus on positive behaviors that earn it a good reputation. This is also good for your confidence as you will not feel uncomfortable taking your dog among crowds and on walks. The marker method helps you and your dog build a positive, trustworthy relationship, and your dog will associate your presence with happiness. This method is very effective and less time-consuming than most other methods. Your complete family can be a part of this without sending any mixed signals to your dog as the indicator is a consistent clicking sound. Methods and techniques like these help a lot in training dogs as emotional support animals as they do not get overwhelmed easily and try to maintain their good boy/good girl reputation.